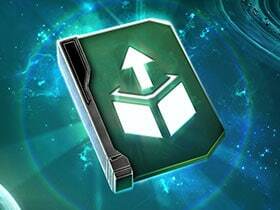 Captains on Console can save 20% on R&D Packs this weekend - and R&D Packs purchased during this promotion have a chance to open into a Tier 6 ship! 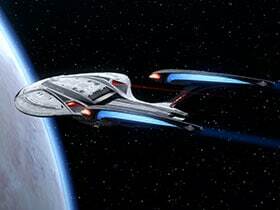 Captains on Xbox One and Playstation 4 can get bonuses to their R&D projects this weekend, and more materials from R&D Rewards! 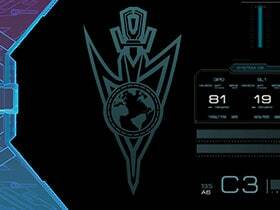 Crossing over from the Mirror Universe, the Crossfield Science Destroyer could be yours when you open an R&D pack! 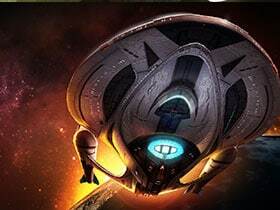 Captains on Xbox One and Playstation 4 can save 20% on Ships this weekend! 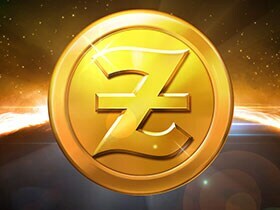 Captains on PS4 can save 15-25% on bundles of Zen this weekend! 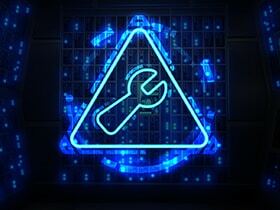 Get More From Your Upgrades! 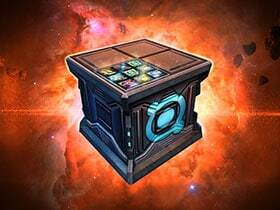 Captains on Xbox One and Playstation 4 can earn double the tech points on their upgrades this weekend! 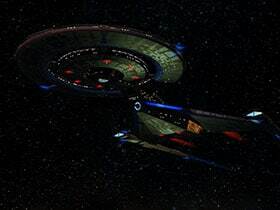 The Threat Force Starship Assesment, as you requested, sir. 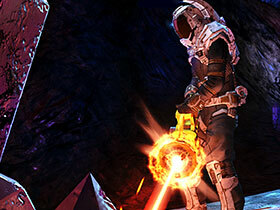 Get Bonus Dilithium This Weekend! 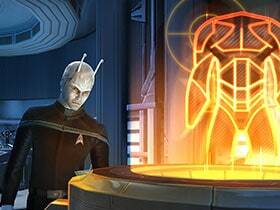 Captains on Xbox One and Playstation 4 can earn bonus Dilithium this weekend throughout the game!